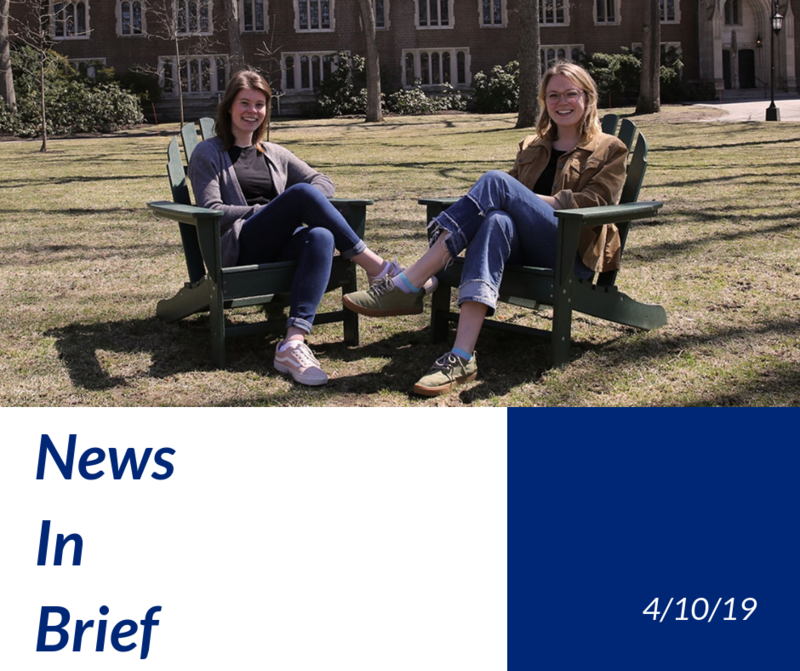 Geoscience major Lucy Wanzer ’19 and economics major Sophia Zupanc ’19 both earned Thomas J. Watson Fellowships this year. Recipients of the fellowship are given $30,000 to pursue a twelve month dream project outside of the United States. This year was the most competitive application process in the Thomas J. Watson Fellowships’ 51 year history, and only 41 college seniors across the United States were selected. Wazner intends to use her geoscience background and passion for canoeing to study how fishermen, conservationists and boat builders in island communities in Greece, Japan, Indonesia and New Zealand connect with the ocean. Zupanc will travel through Greece, India, Australia, New Zealand and the Netherlands and study how “dignified death” is socially and medically constructed in these countries. This Friday, members of the Wellesley community will gather for the second annual faculty/staff versus student soccer game. The diversity coalition began the tradition last year, with the hopes of using soccer as a way to build comradery among students, faculty and staff. Yu Jin Ko, the chair of the diversity coalition and a professor of English, said in statement to the Wellesley News last year that the coalition chose soccer because it is an “activity that would attract people of all ethnic backgrounds, including those who were born outside of the U.S. or grew up connected to other cultures. Soccer is the most global of all sports.” While Ko assembles the faculty-staff team, varsity soccer player Gabriela Portilla ’19 is hard at work recruiting students for the game. All members of the Wellesley community are encouraged to play in the soccer game, regardless of their experience level. On April 4, the student led initiative, “Wellesley for Adequate and Accessible Resources” released a petition demanding that the college “take immediate and effective action to improve the welfare of all students.” Members of the campaign feel that Wellesley College does not provide adequate resources for disadvantaged students on campus. Additionally, members are generally dissatisfied with the mental health resources on campus. So far, over 400 members of the Wellesley community have signed the petition in support of Wellesley for Adequate and Accessible Resources.